View cart “Bakshaish” has been added to your cart. The Larhabi people of Afghanistan weave these sturdy flat weaves using vegetable dyes. Their own traditional designs are mixed with modern and caucasian motifs. SKU: 23116. 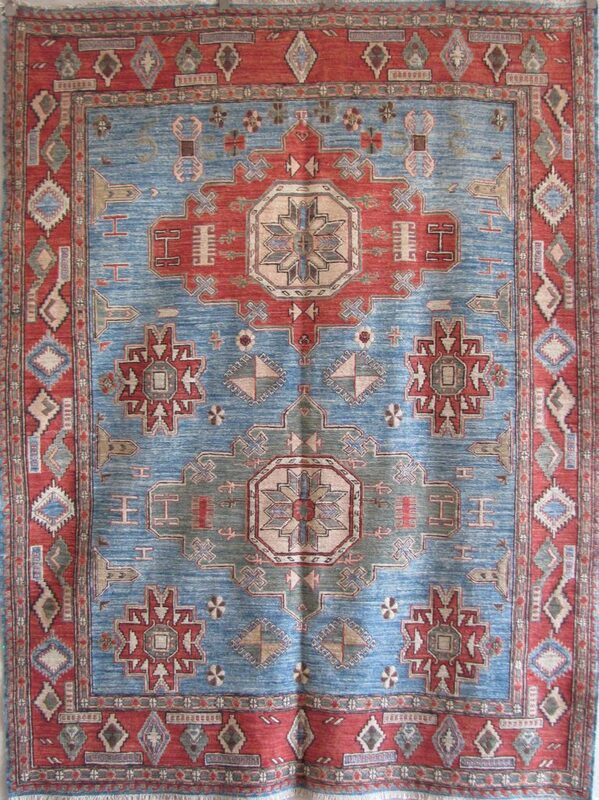 Categories: Kilims & Soumacks, Tribal Geometric. Tag: 6x9.